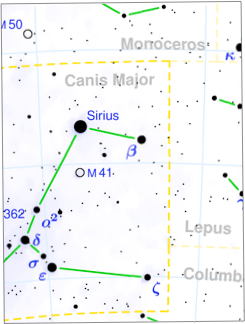 Sirius is the ‘Dog Star’ in the constellation Canis Major (the big dog). It is the brightest star in the night sky at a magnitude of almost -2. It’s so bright due to its nearness to earth (only 8.6 light years), because it has twice the mass of the Sun and is 23 times more luminous. A home astronomical observatory located in Balsam Mountain Preserve community near Sylva, NC. Know before you go! Check out the weather at Dogstar Observatory. 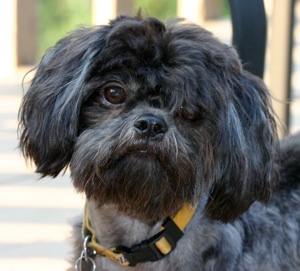 Keep up with the latest news at the Observatory! See our control room, camera and telescope.